Some of the planet’s most remote and isolated communities rely on HF radio as their most important communications medium with the outside world. Covering both day-to-day activities and emergency situations, HF radios are still reliable in areas not covered by functioning conventional communications infrastructure. Without these devices, businesses, lives and entire settlements are vulnerable. Barrett Communications is proud to play a key role in supporting remote communities by providing the best in HF radio technology for use in a variety of applications. Humanity’s intrepidity is truly remarkable. We’ve settled six of the continents on this planet, tackling the most extreme and remote locations and calling them home. Despite the growth of cities worldwide, World Bank data shows over 45 per cent of the Earth’s population still live in rural communities. 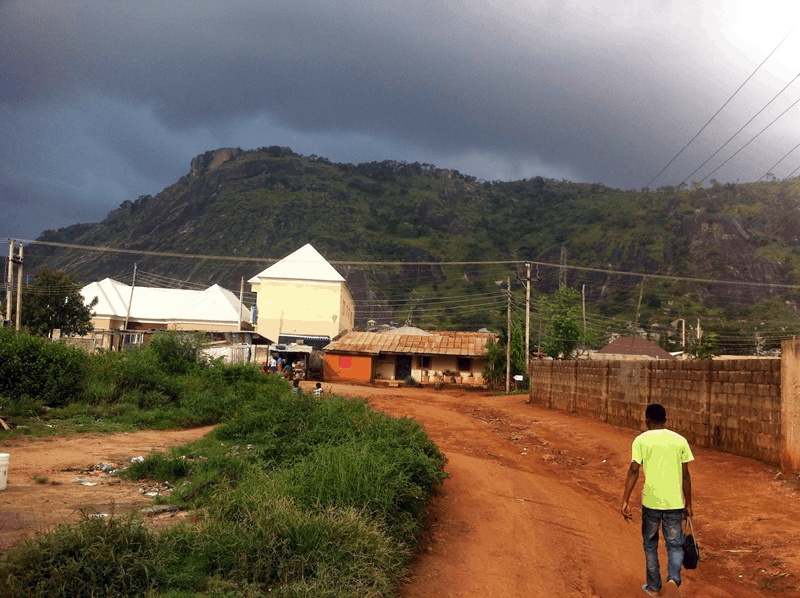 From the basic need to maintain contact with other communities to having access to reliable communications during emergencies or severe weather, these settlements face issues unfamiliar to urban populations. Remote communities rely on communications equipment that will work in all conditions. 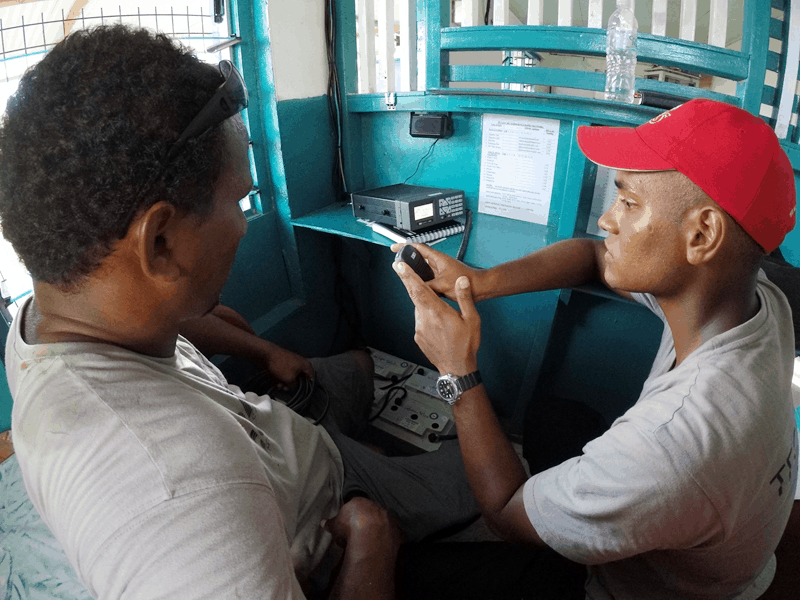 HF radio offers a communications medium that meets these challenges and enables remote communities to stay connected where other communications equipment fails. The ionospheric transfer of voice and written data means transmissions can span thousands of kilometres instantly without the need for conventional communications infrastructure. This enables individuals to contact urban settlements for assistance and keep abreast of developing emergency situations. We consider empowering remote communities with communications equipment an essential business value. The reliability and mobility of HF radio equipment makes it a vital investment for remote settlements – and one which we’ve been happy to support. We’ve provided HF radio transceivers and supporting devices to communities in remote parts of the Pacific region, Africa, the Caribbean and South America, giving these populations access to the improved communication ability vital for survival. For example, the low-lying Pacific island of Tuvalu recently implemented a National Adaptation Program of Action to improve their emergency response to storm surges and natural disasters. Although HF radios had been used on the island for years, Barrett supported a communications equipment upgrade, improving government and humanitarians’ abilities to respond to threats whenever needed. Barrett supplied modern HF radio equipment to upgrade Tuvalu's outdated devices. Barrett has also supported the Rainbow Radio League, a Not for Profit organisation based on the Caribbean island Saint Vincent and the Grenadines. The group aims to supply HF equipment to communities on the country’s 32 islands, to better prepare settlements for extreme weather events and encourage the growth of amateur radio networks. To date, we’ve supplied Barrett 2090 manpack transceivers and 2050 HF radio base stations. We’re proud of our role in empowering remote communities with HF radio communications equipment. If you want to learn more about our work in remote communities or our range of HF radios, contact the team today.